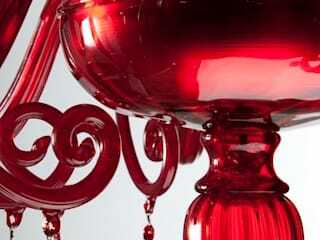 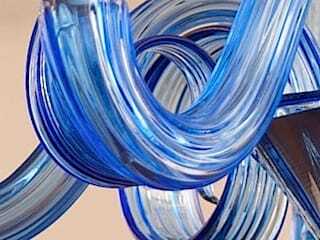 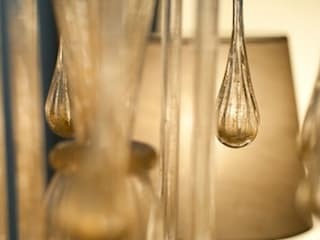 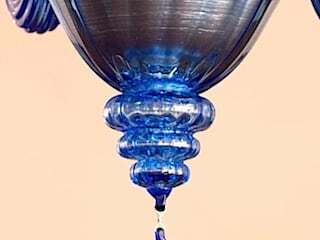 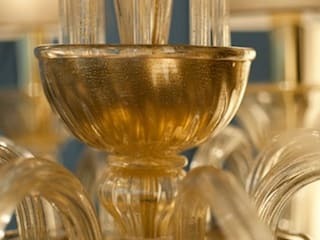 Our team of experts based on the island of Murano in Venice is dedicated to an high quality customare care, from the first steps in designing and choosing your favorite chandelier, to the creation and delivery of the piece, with assistance in the installation anywhere in the world. 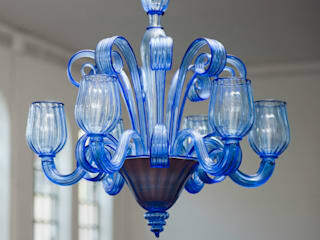 The unique collection YourMurano Lighting has been designed specifically thinking the needs of the online customer, for an easy mounting and installation in your custom interior design project . 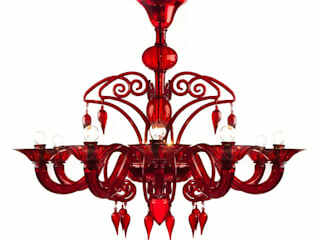 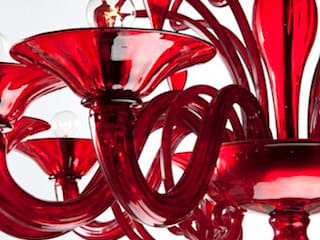 We are ready to help you find and choose your Murano Glass Lighting ideal solution to meet your needs. 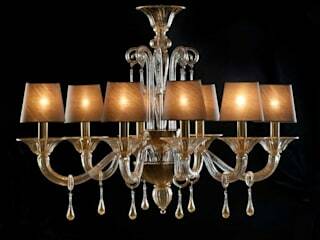 The excellet quality of our entirely customizable products, all with Trademark of Origin, will surprise you and make your dreams come true!